Many years ago I heard a well known nursing leader say that women in general have been multitasking since the cave days and that, consequently, women’s brains are quite adept at whole brain thinking in everything they do. She is right and today we have the science to support her assertion. We know effective multitasking requires the use of both the left and right hemispheres of the brain and a strong corpus collosum connecting the two so they can communicate quickly and smoothly with each other. The stronger this connection is, the better and more comprehensive the thinking. In general, men are more adept at using the left hemisphere of their brains where logic and calculation functions reign, whereas women have a greater ability to integrate right brain sensory functions such as visual imagery, spatial perceptions, and interpretation of nonverbal communication. In particular, women identify a wide array of feelings and articulate the physical effects of these feelings as well. Compare several of your favorite male and female authors and see if you can discern who integrates right brain functions more into their writing. Which ones not only put you in each scene, but also enable you to see, hear, and feel through the eyes of the character? There is a fine line authors dance with between too much on the page, and leaving too little to the imagination. Good whole brain writing allows you to select just the right word or words to evoke the reader response you want. A successful male author friend of mine insists that writers must interview every word they intend to use to make sure only the most effective and concise ones end up in print. In essence I agree with him, but I’m inclined to let those few words emerge from my right hemisphere as opposed to my left. When writing my novel, The Wiregrass, I wanted the reader to be in the Deep South with the characters, to see the lush beauty of a clear water lagoon, feel the radiating heat, sweat in the humidity, smell the tropical flowers, and be in awe at the power of an afternoon thunderstorm. I also wanted the reader to feel and remember what it was like to go through puberty and experience their first crush, tremble with young love, and go cold with fear. If readers are looking through the eyes of the story’s loveable and unlovable characters they are as much a part of the story as the characters themselves. Maya Angelou once said that people do not remember what you do or say, they remember how you make them feel, which is exactly what whole brain writers bring to a story. Through the careful selection of words and crafting of phrases these writers enable the reader to feel a roller coaster ride of emotions, from laugh out loud funny to soul crushing sadness. If done well, the feelings and the story will stay with the reader for a lifetime. 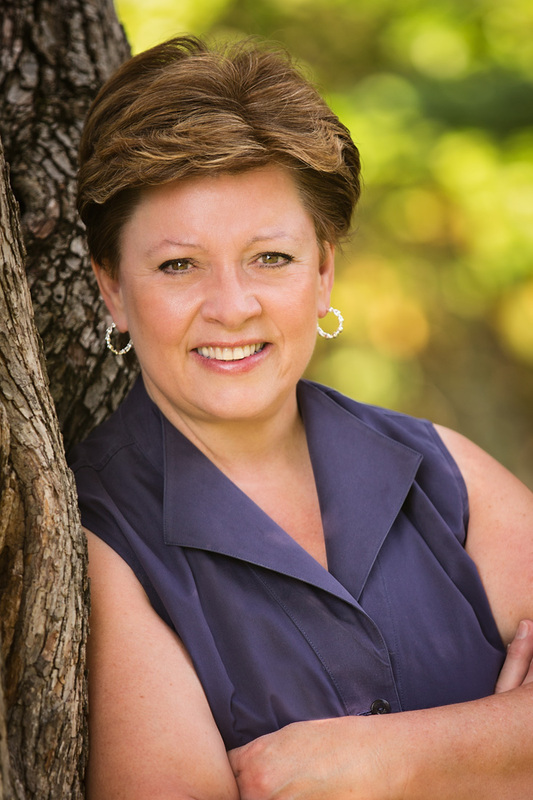 Pam Webber is a nationally certified nurse practitioner and award-winning university-level nursing educator. She has published numerous articles and co-authored four editions of a nursing textbook. Pam resides in Virginia’s Northern Shenandoah Valley with her husband. The Wiregrass is her first novel. Visit with Pam at www.pamwebber.com. Why Isn’t There a Procrastinators Anonymous? How do you get readers to click that link?